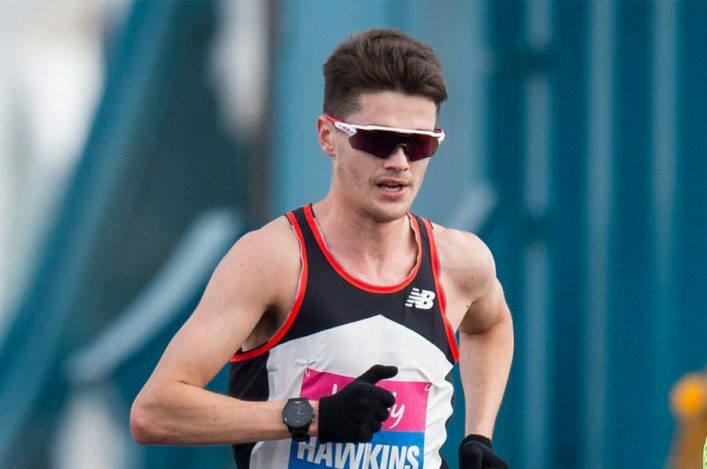 Callum Hawkins will be back centre stage in Glasgow on Sunday lunch-time – with memories still fresh of leading the Olympic marathon. 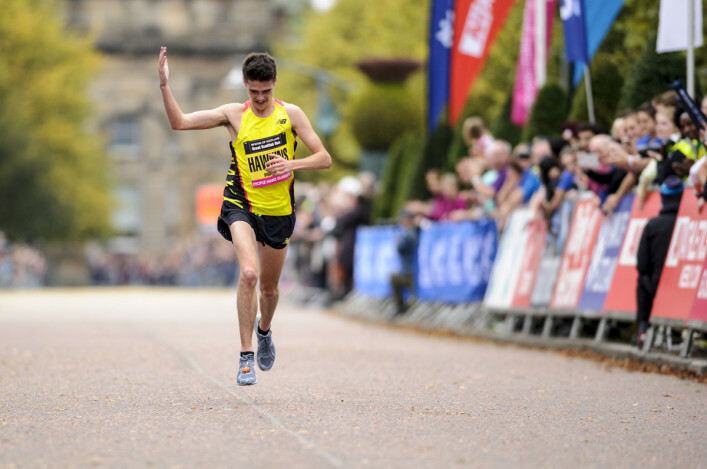 The reigning Scottish Half Marathon champion defends the title he won at the Great Scottish Run last October, when second place to Moses Kipsiro gave a clear signal of what was to come on the road to Rio. Callum, of course, went on to secure automatic selection for the Olympics via the London Marathon and then came up with a superb performances in Brazil to finish in ninth place. Now, on Sunday, he faces up to Kipsiro again around Glasgow on a day when the Women’s race features Kenyans Doris Changeiywo and Betsy Kaino. 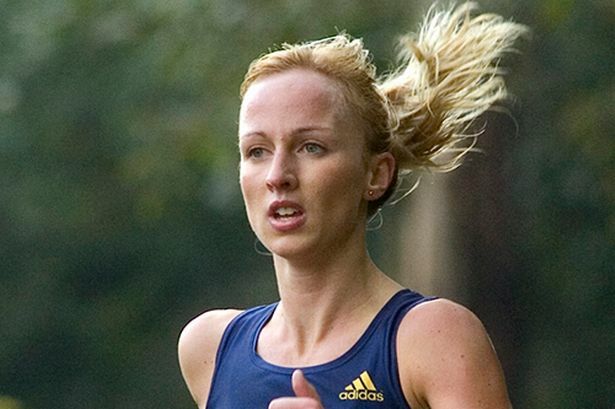 It’s not just about the visitors, though, with the Scottish Half Champs attracting good entries with Beth Potter defending the Women’s gold medal she won last year – in what was also a sign of things to come before the VP-Glasgow athlete duly made the Olympics in the 10,000m. 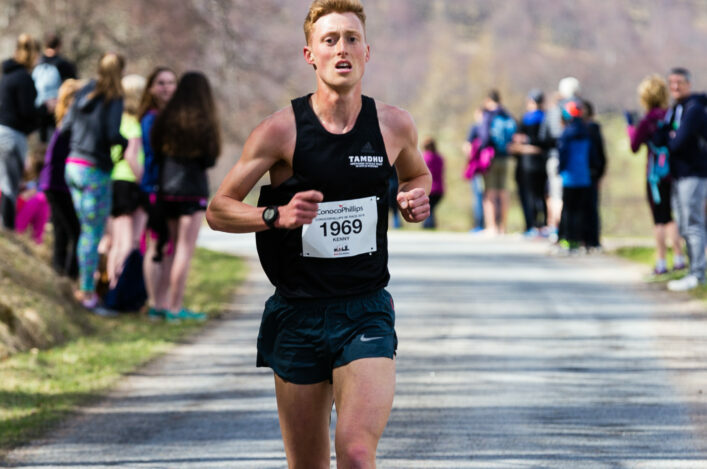 The likes of Gemma Rankin, Fionnuala Ross, Lesly Pirie and Fiona Brian could be among those contesting the Scottish medals while the Men’s contenders may feature Andrew Lemoncello, Tsegai Tewelde, Tewolde Mengisteab and Neil Renault, among others. 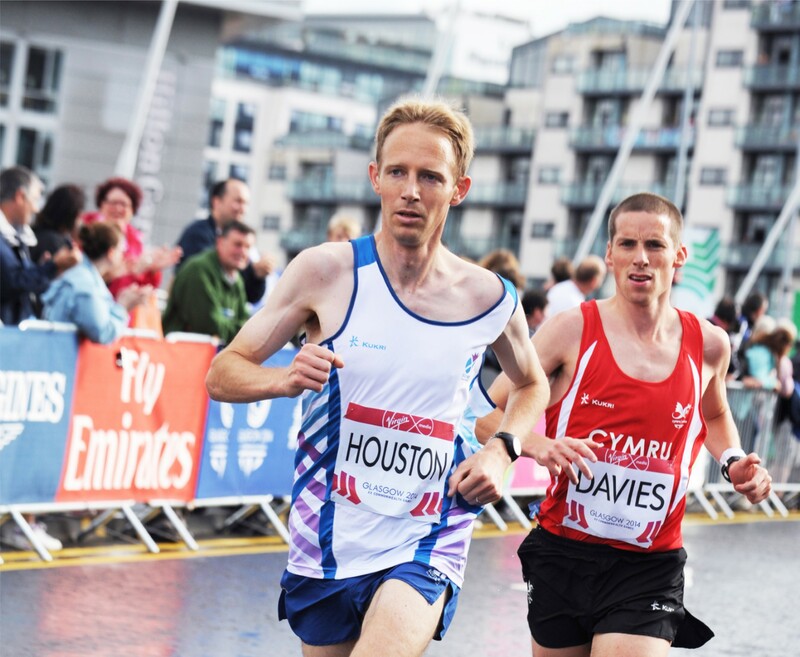 For Ross Houston it is a return to the city where he raced the Glasgow 2014 Marathon for Scotland as he now prepares for World 50K Champs with GB later this winter. In the wheelchair races, Mark Telford and Simon Lawson should be prominent. Paralympian Derek Rae is in the half marathon, too. Callum, for his part, has been speaking about how his first Olympics has further fired his ambitions. ‘Racing at the Olympics is the pinnacle of our sport so, growing up in athletics, my dream was always to try and get to one and become an Olympian,’ he said, in an Altium i10 video interview with Alison Walker. ‘Now I have done that and now my ambition is to try and do even better than ninth place. I watched the Closing Ceremony in Rio – we missed the Opening Ceremony because we were still in Rio – and just seeing the Japanese bit fired the imagination for the next Olympics in Tokyo. Sunday’s event is also the fifth and final race in the scottishathletics Road Race Grand Prix – which distributes £4000 of prize-money each year to our top athletes. This year, we adjusted the ‘shares’ system with runners able to land five or two shares of the overall pot if they achieve an A or B standard in any of the five listed events. After four of those races, we have 10 Male athletes with shares against their names and nine Women who have achieved the required standards to land shares. Women: A Standard – sub 76.00; B standard – sub 78.00. Please note that individual Scottish Championship medals will be presented on Sunday in Glasgow Green after the race and we expect that to take place at 12.55pm close to the VIP tented area. Team medals will be issued at a later date once scoring has taken place.